One of the most versatile sandstone concrete pillars, the P Series will suit most properties. 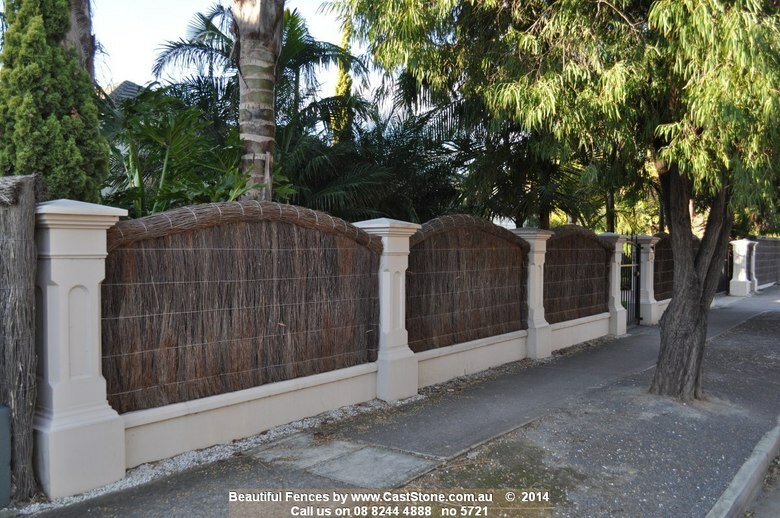 Mix and match capitals, shafts and bases to produce a fence just for you. 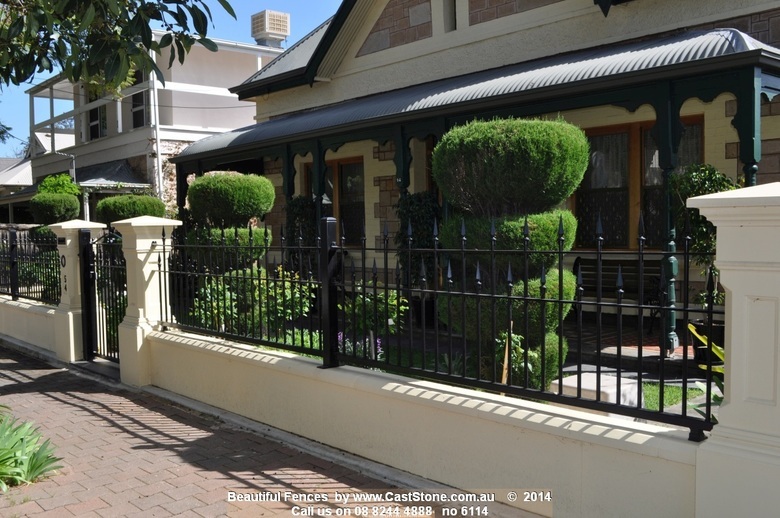 There are many styles to choose from to create a fence unique to your property.